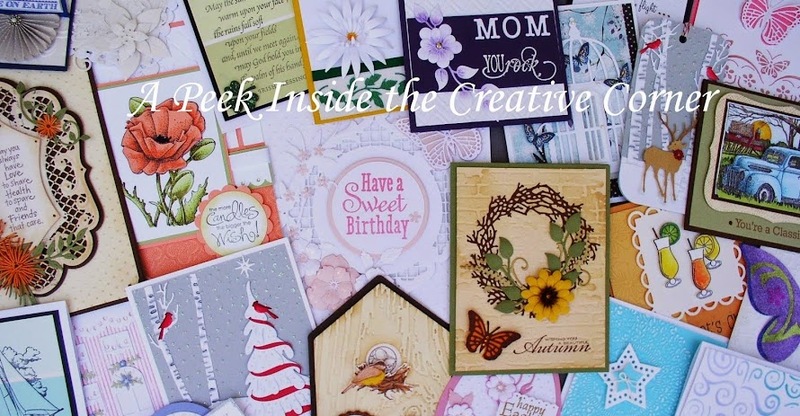 A Peek Inside The Creative Corner: Christmas Tags Galore! And we will be making them again, on Saturday, August 29th, at 1PM. Join the fun and get a head start on your Christmas projects all at the same time!!! And here are close up pictures of the tags.